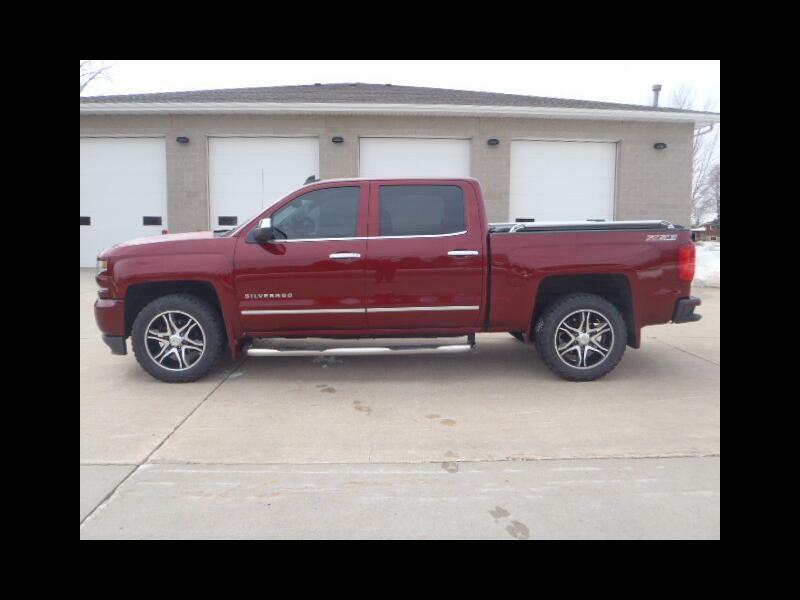 Super clean, 1-owner LTZ Silverado with the 6.2 liter V8 engine. Heated/cooled seats, sunroof, driver alert pkg, heated steering wheel, navigation, custom 20" wheels, tonneau cover, bed rails, spray in liner, weathertech mats, painted to match mud guards, 3M clearshield and tinted windows. Fully loaded and well-maintained. Like new. Highway miles. Over $60,000 new with options. Save now.